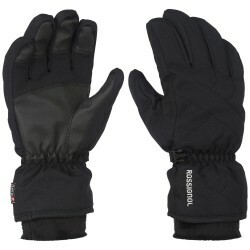 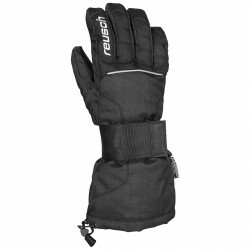 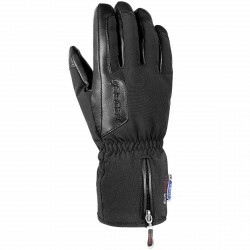 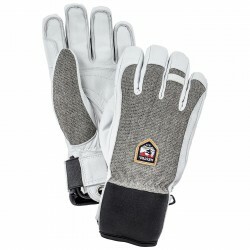 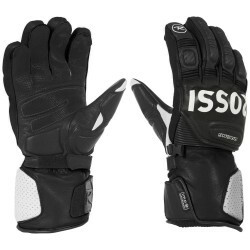 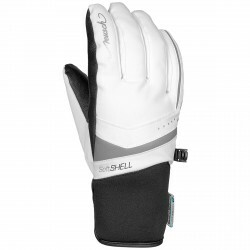 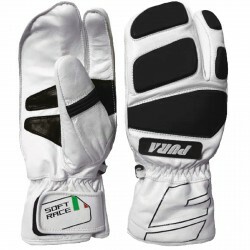 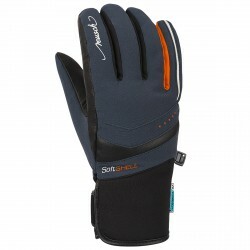 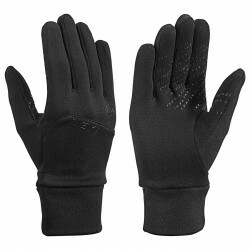 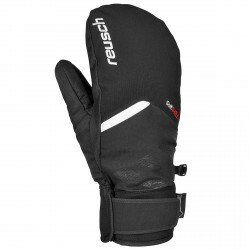 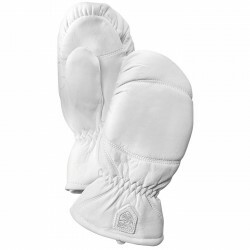 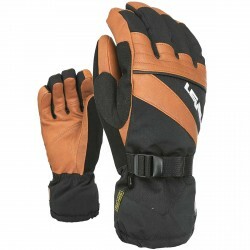 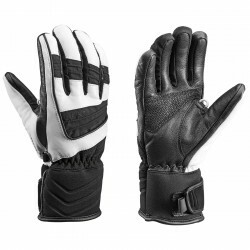 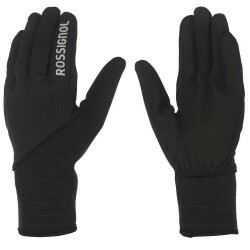 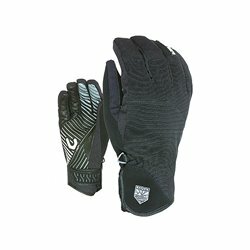 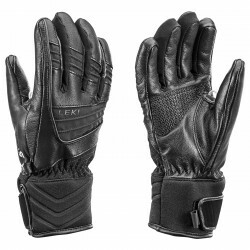 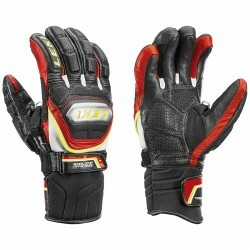 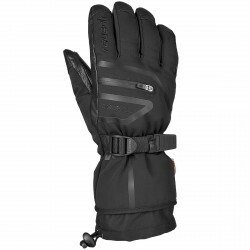 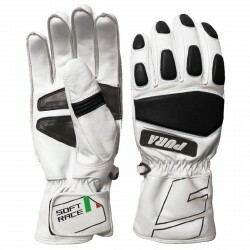 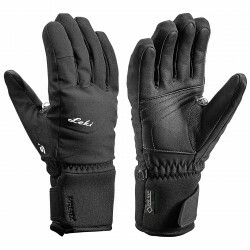 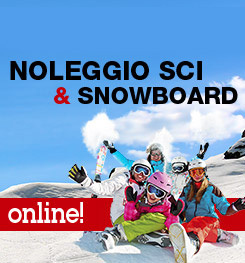 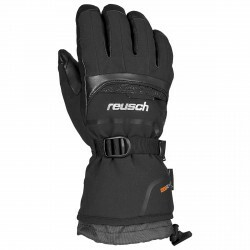 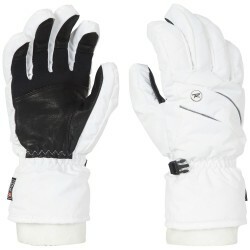 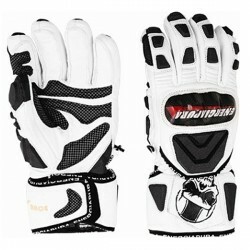 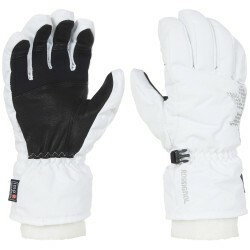 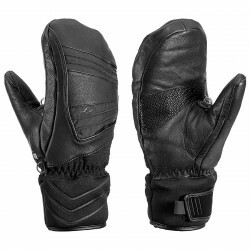 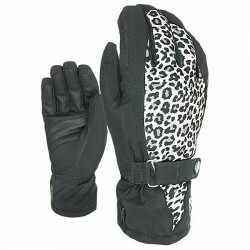 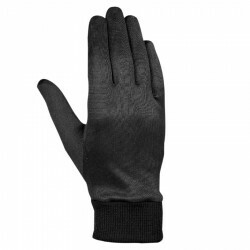 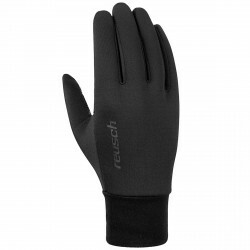 Ski gloves Leki Wc Race Flex in GORE-TEX® and Thinsulate™ which offer the best protection against cold and wet. 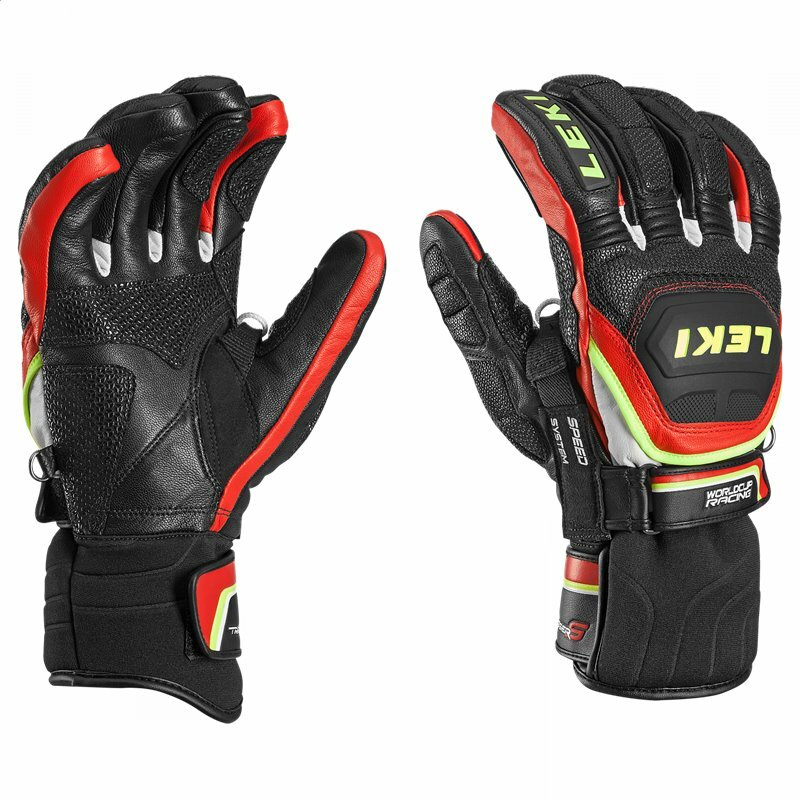 The LEKI Flex panels and the Speed System perfect the racing model. 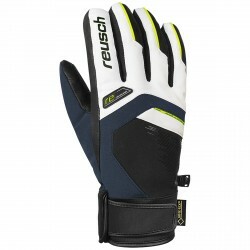 The Integrated Trigger S system allows lightning-fast and direct clicking into and out of the pole safety binding.